Hello everyone! I have been missing for a while…but now I am back and with some very exciting news!!! Baby n.2 is on its way :-). Yeay!! We are very very excited. So, because of this, I am inspired to write a post dedicated to all those mothers to be. I am still in my first trimester, and as of now, I am feeling very good. I am one lucky girl but I know not all moms are in the same situation…which makes the pregnancy rather hard. So, for those of you who are having a hard time, I hope you feel well soon and maybe some of the tips in this post will help make all of your discomforts and pains more bearable. 1. First and most importantly: Drink lots of water. H20 is important for you and your baby. Keep yourself hydrated. 2. As soon as you are aware of your pregnancy, hop into Mama Mio’s web page and make sure to buy two bottles of Tummy Rub. This product is just AMAZING. Packed with natural Omegas, it will give your skin, the elasticity it needs to stretch all the way. I used it in my first pregnancy and NO stretch marks. I love that is it made with no nasties for you and your baby and it smells gorgeous. You can find this product in their mamamio web or at amazon in the link above. 4. If, and only if your doctor gives you permission to stay active you should try The Pregnancy Project, from Tracy Anderson. It comes in a pack of 9 dvd’s, one per month. The great thing about it is that she is pregnant too though out the 9 dvd’s, so it makes you feel like you are not alone. I did the whole 9 months through out my first pregnancy and I am doing it again. It is kind of like her other dvd’s but at a much slower pace. She works your arm and leg muscles to keep them as toned as possible. No sweating here, this is a very relaxed work out. She includes some nice back stretches and if you are constant and keep out with her dvd’s, after pregnancy, your body will go back to how it was at a much faster pace. I promise you that. It’s a great combination for working moms that have little time, as well. The workout lasts for 30/40 minutes, depending on the dvd, and you can do it anytime/anywhere. I encourage you to try it. 5. I love yoga and I need yoga. This has been my salvation for the last year. With my first pregnancy I suffered from horrible back pains, during and after pregnancy. With the second pregnancy, I am making sure this will not happen again by keeping up with my yoga. I have been doing yoga for some time now and I like to alternate it with the Tracy Anderson Workouts. I find it necessary to stretch my muscles as a way to keep away the pain. 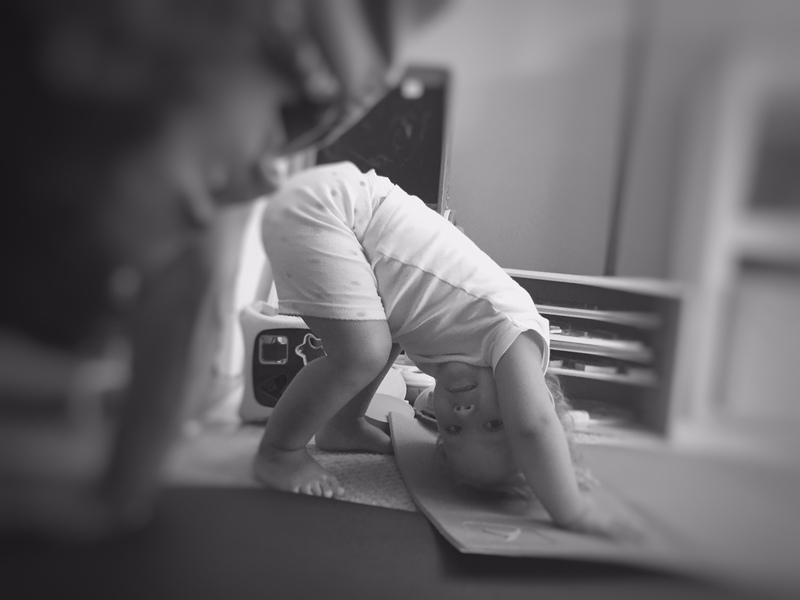 At home, we all do Yoga with Adrienne, which is easy to engage with and enjoyable. Even my 2 year old loves it. 6. I personally do not like to run a lot when I am pregnant. The bouncing up and down makes me nervous for the baby. Instead, I love to power walk. I usually sit my daughter in the jogging stroller and power walk every day possible for about 35/40 minutes. Makes me feel so good. I hope you enjoyed my pregnancy tips. What do you like to do when you’re pregnant? Tags: feeling good, mama mio, pregnancy, pregnancy tips, Pregnancy workout, Tracy Anderson Method, tracy anderson pregnancy workout, Yoga, yoga with adrienne'. Bookmark the permalink. 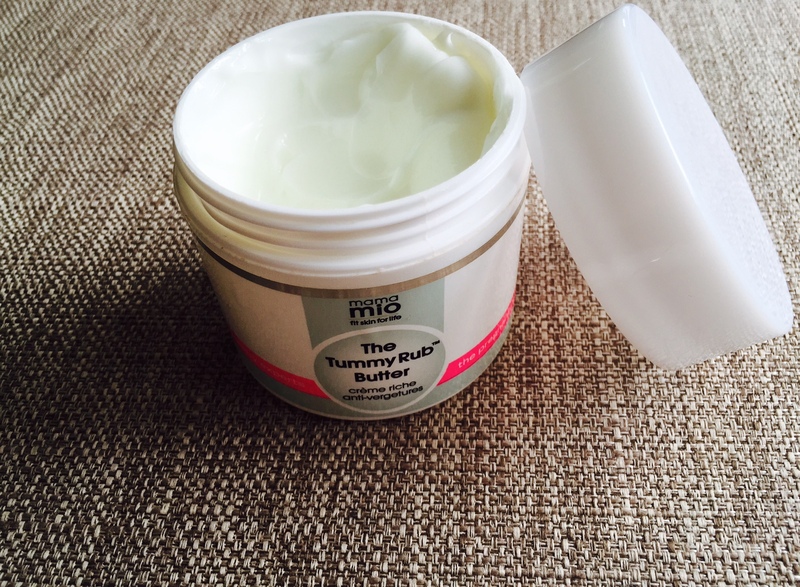 Previous post ← Summer is coming, fighting to get rid of your cellulite?